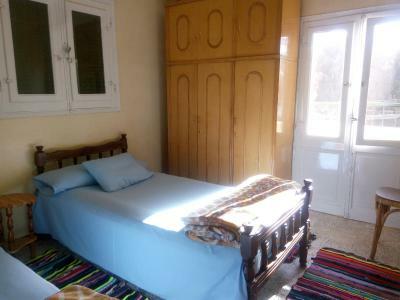 Lock in a great price for Bakar Guest House – rated 8.5 by recent guests! It’s quiet after midnight, I stayed 3 nights and slept well. 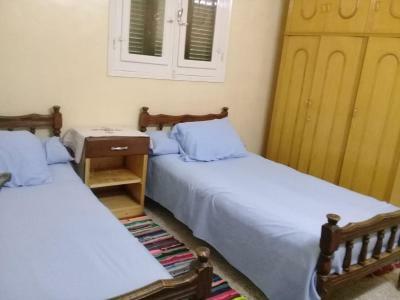 I booked a tour to Abu Simbel at 4am with guesthouse, they woke up at 3am preparing hot tea and breakfast, they also made sandwiches bag that I could bring with, this helped a lot, I saved some money when I felt hungry in Abu Simbel. 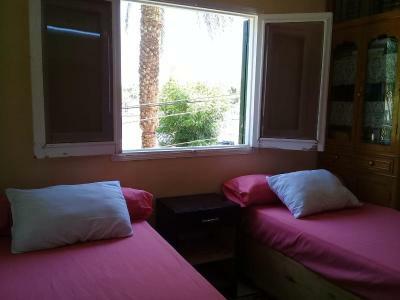 This guesthouse locates in the elephant island, which means that they also arranged a bout for me to cross the river at 3:50 am so that I can take the mini bus to Abu Simbel. 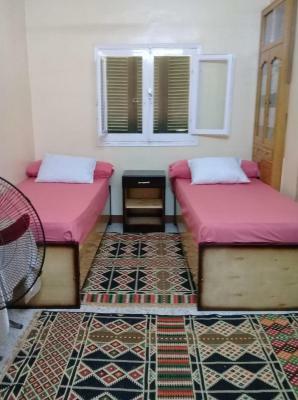 Maybe the tour price this guesthouse offered is higher than some random taxi driver offered but I rather to save some trouble and time, still a good deal for me. 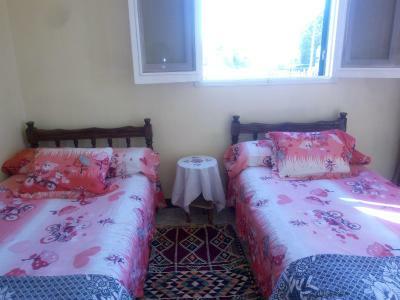 This guesthouse is running by all family, they may not speak fluent English or there would be some misunderstanding but they try hard to help the guests. The location is good, it locates very close to the port, only 5 pounds to cross the river. Also very close to the museum and the tourism market. + The host is very welcoming and helpful. He made me feel at home all the time. 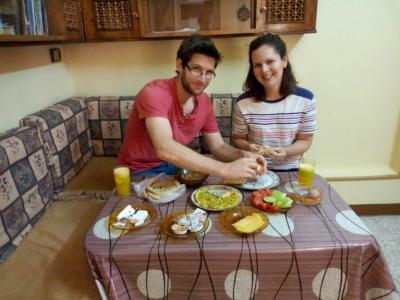 He helped me to book transportation from the airport, and the tour to Abu Simbel. 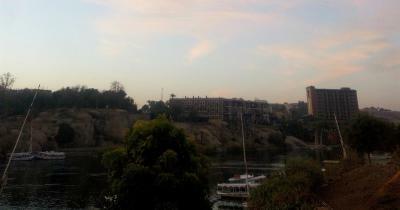 He even got up at at 3:30am to take me across the Nile to catch my tour bus. +Perfect location. 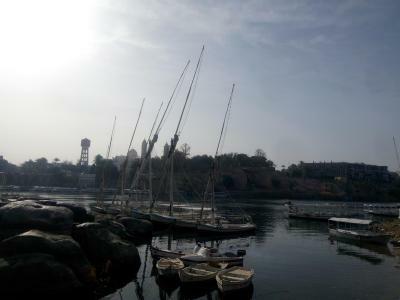 It's on the elephantine island and right off the ferry so it's very easy to get to the city center while enjoy the stay on the island. 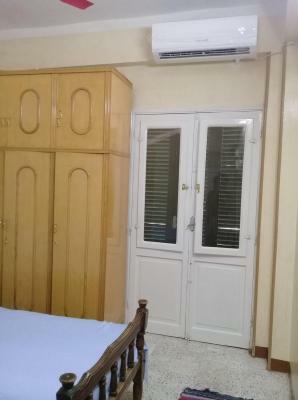 + Clean and comfortable room. We very much liked the person who checked us in and the help with our luggage as well as how to charge our various itms of equipment. 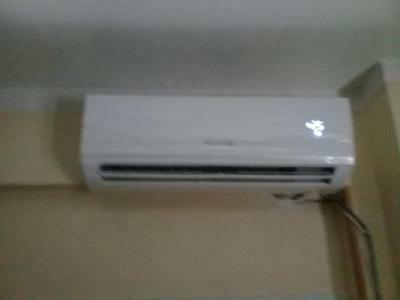 Abdelrahman and his family members are really kind and helpful. Abdelrahman is very knowledgeable and gave us a lot information, which makes our trip to Aswan a lot easier. He arranged our airport transport at reasonable prices, and even wakes up at 3 am in the morning to help us with luggage. Great family run hostel. 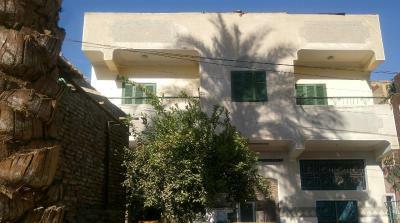 Very cozy and Abdelrahman and the family are so very generous and kind. 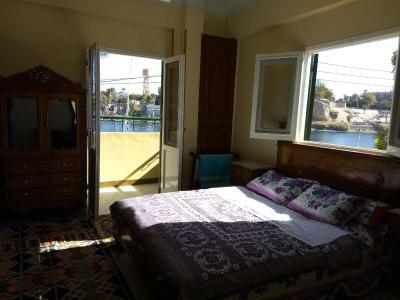 I’d recommend anyone coming to Aswan to stay there for a pleasant experience on elephantine island. My husband and I stayed three nights there. 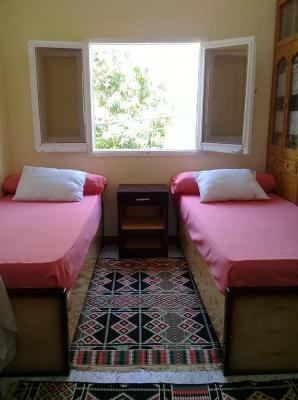 The rooms are basic and the bathroom is shared, but the place is very clean and the environment is great! The ferry is a minute away from the hotel and there is wi-fi in the rooms. 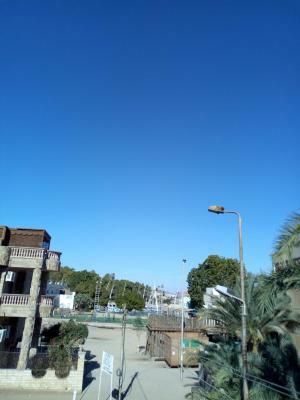 The family who runs the guesthouse is super nice, and Abdelrahman, the guy who looks after the guests, is the nicest person we met in Egypt. He helped us to organise trips and ferry, gave us take away breakfast when our tour was too early and was available every time we needed him. We definitely recommend this place!! 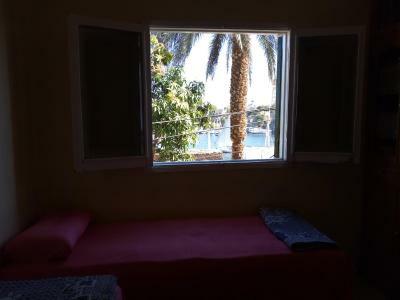 Bakar Guest House is located on the beachfront in Aswan, 14 miles from Aga Khan Mausoleum and a 6-minute walk from Nubian Museum. 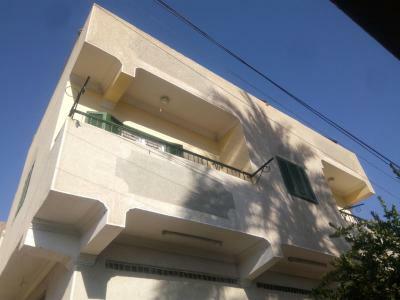 The property is close to several noted attractions, around 0.7 miles from Kitchener's Island and around a 4-minute walk from Aswan Christian Cathedral. 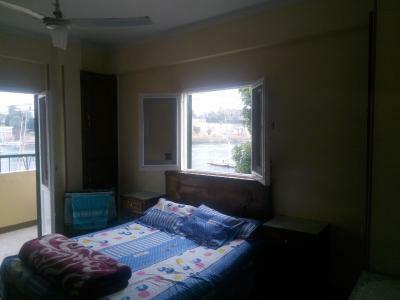 Each room has a balcony with river views. 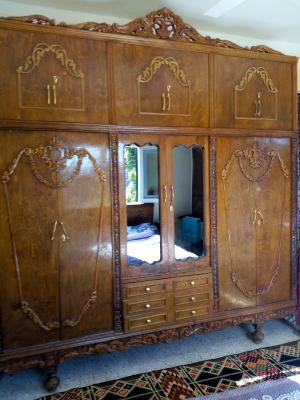 At the guesthouse, rooms contain a closet. The shared bathroom is equipped with a bidet. All rooms come with a seating area. Bakar Guest House has a terrace. 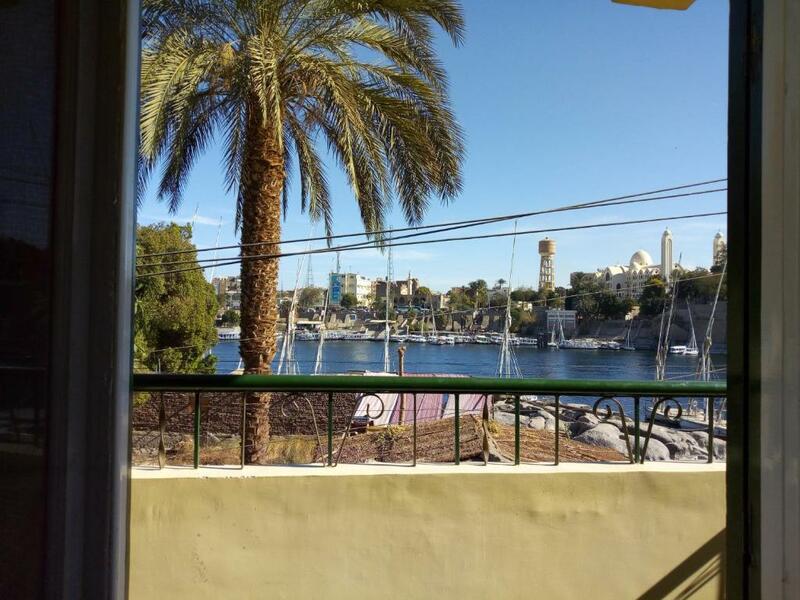 Guests at the accommodation will be able to enjoy activities in and around Aswan, like hiking. 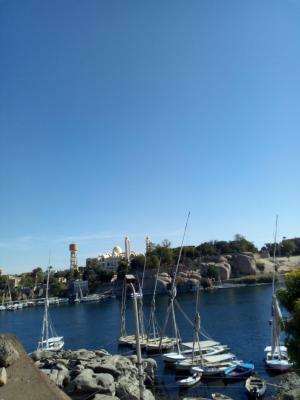 Aswan High Dam is 11 miles from Bakar Guest House. 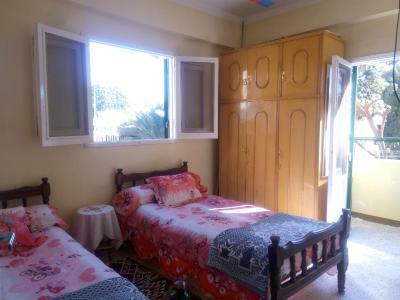 The nearest airport is Aswan International Airport, 12 miles from the property. 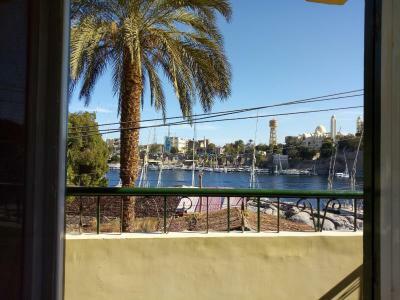 This property is also rated for the best value in Aswan! Guests are getting more for their money when compared to other properties in this city. 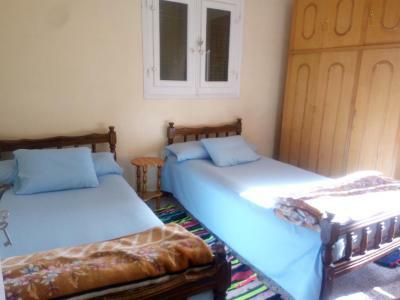 When would you like to stay at Bakar Guest House? 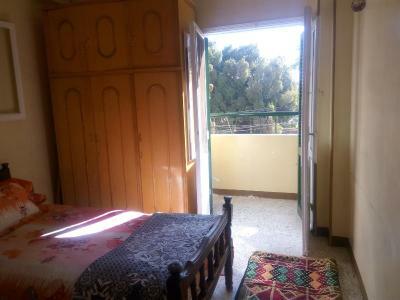 This double room has a balcony, tile/marble floor and kitchenware. 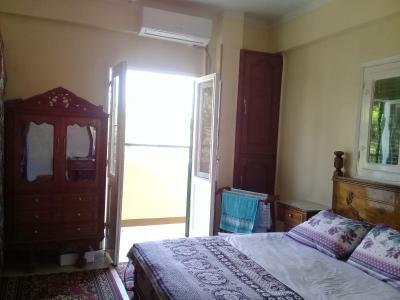 This triple room features a tile/marble floor, electric kettle and seating area. House Rules Bakar Guest House takes special requests – add in the next step! The view from my window was beautiful! The island is quite and the village is sweet. The Bakar family made me feel welcome from the start, I’m very grateful. Helpful communication via whatsup. It would be more nice if the room can be more clean. 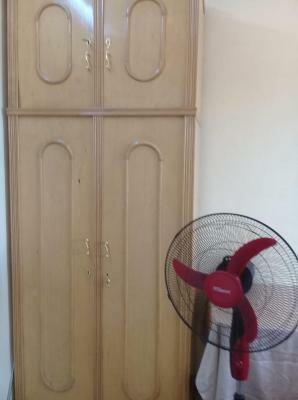 But for the price and location, still good value. Need to note that the Abu Simbel tour is just for the round way transportation by mini bus, not including the tour guide. On the day I was leaving to Abu Simbel I was not given any form of takeaway breakfast - even if from other reviews I have read that other guests were not left without food (after all the breakfast IS included - I am not expecting a full breakfast but bread and fruit is always easy to arrange). There is only 1 toilet which is not only shared between the 3 guest rooms but also with all members of the family. This can be an issue because the wait can become longish. The rooms and bathroom need more cleaning. VERY VERY friendly hosts. Perfect location on the quiet island. The room is big with lots of natural light and comfortable. The breakfast was very nice, freshly cooked and all compatible with my vegan diet - as requested. Very nice welcome drink and I was also offered dates after the dinner I had at the guesthouse. I had dinner there twice. The food was delicious and come for 50 pounds for a vegan meal (portions could be more generous). Lots of help in organising the day trip to Abu Simbel, which was very reasonably priced (50 for the boat in the morning to cross and 230 for the tour). The host was super helpful with everything (helping me contact my felucca captain and all sorts of requests). 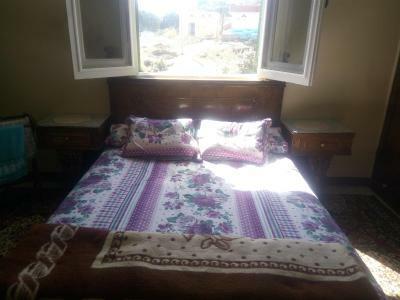 The host is a young Egyptian man who is really friendly and honest to give you any assistance and The tour price here is also reasonable. Although the hostel is on the elephantain island, it’s pretty convenient to take the boat across! (Only 5 mins) Don’t worry about the transport! Love to stay there without any noise. Hard to find a bad thing to say! I had a problem with my booking with them to Abu Simbel, so I couldn’t go there, I guess it wasn’t their fault. Also, I recommend to put a separation from the shower to rest of the bathroom so the floor won’t get wet after taking a shower. The personal was very good and the attention really good. They were very helpful. - located beside the riverside - good view from our veranda - superb breakfast - clean room - they did an extra mile for us on the time we went out. 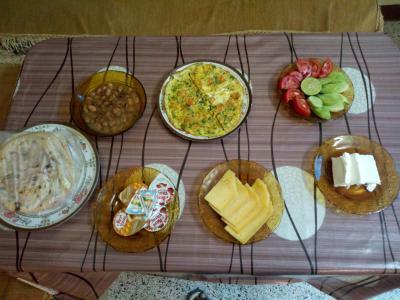 We went to Abu Simbel really early and they also woke up early to prepare our breakfast - special mention to Abdelrahman. He was a nice host and he was very attentive of our needs. Staying just one night with an early morning flight the next day, Bakar Guest Houses turned out to be a very poor choice for us. To begin with, the two or three flights of steep steps to the ferry from the street would have been impossible to negotiate without the help of strangers on the first crossing, hotel family members and the ferry captain on the return trip. Steps to the second floor rooms, were a complete and unwelcome surprise. The shared bathroom contained an open shower (shower head broken, so bathing was done pretty much with a garden hose) that flooded the entire room and had to be squeegeed so that the next person using it wouldn't be faced the hazard of wet floors. I have a complete understanding of the nature of entrepreneurship and families working together to make a living, but I think it is incumbent upon people assessing these properties to make note of details that could weigh heavily upon the decisions of the next potential occupiers. 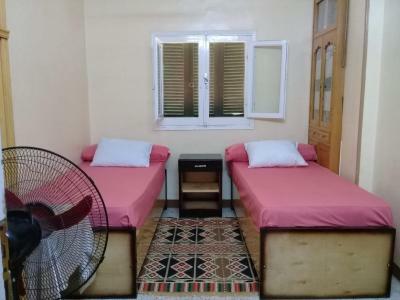 To be frank, Bakar Guest House, however well intended its proprietors, is an unappealing, old fashioned rooming house that might be appropriate for hostel frequenters and back packers.